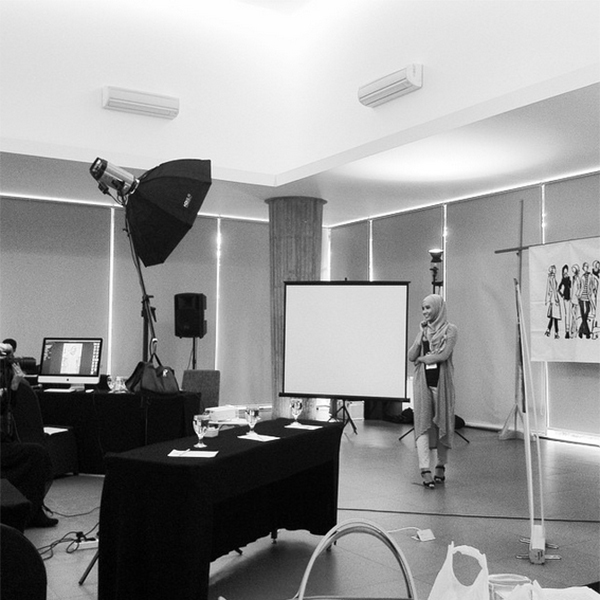 Image: Another photography one-on-one training. 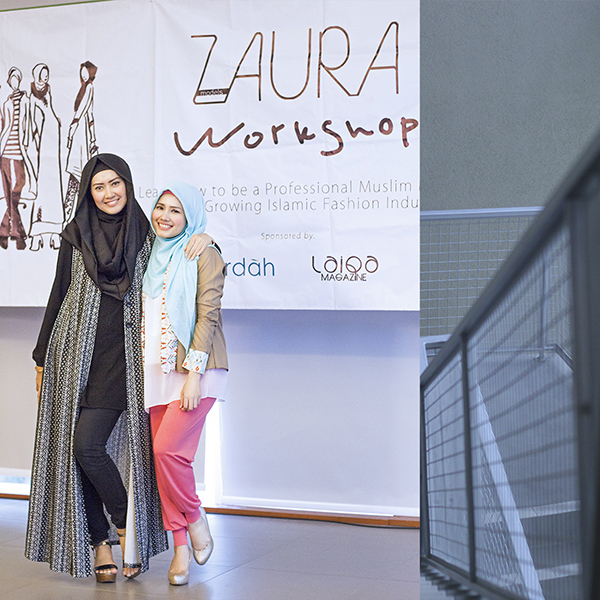 Alhamdulilah, the Zaura Workshop in Bandung went well, friends from Zaura Models management team were very professional and everything was running smoothly. 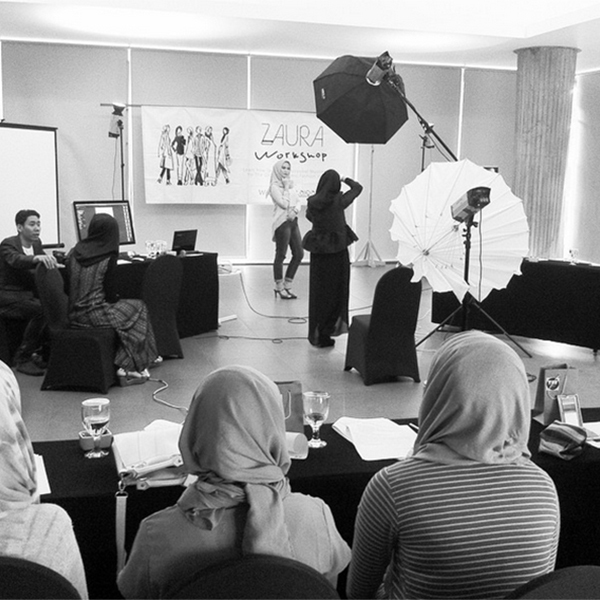 The participants got lots of new knowledge, starting from designers perspective on fashion modelling, behind the scene of fashion show, updates on Photography, catwalk and pose, etc. This is invaluable know-how that not many people could get it from any sources. 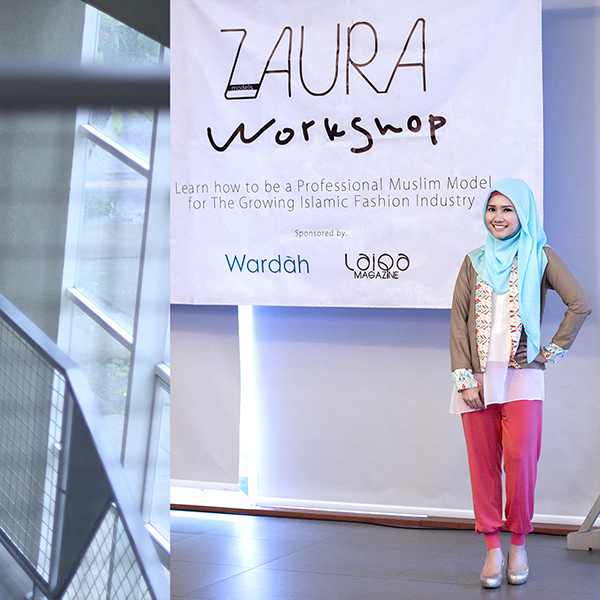 Hope another city will get chance for the Zaura Models training and workshop.